Did you meet me in October? I'm Kaushal Parikh aka Cashbagel aka DO's college evangelist. 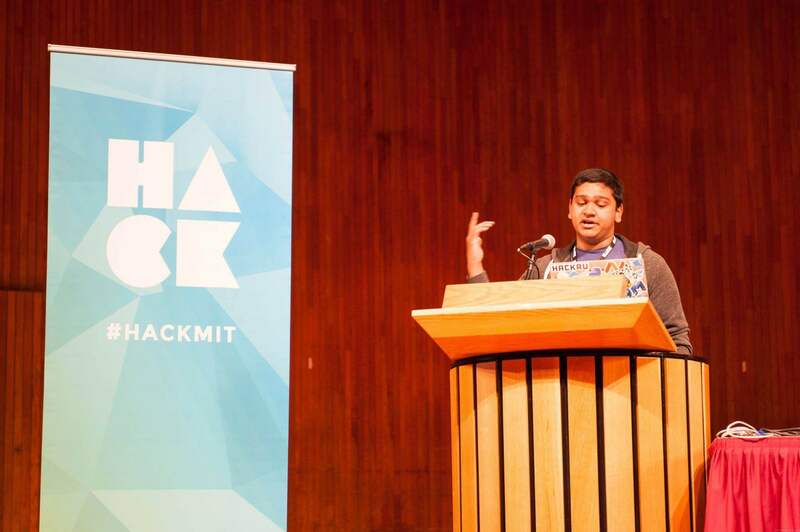 HackMIT, one of the largest college hackathons, brings in participants from all over the world, and this year was no different. 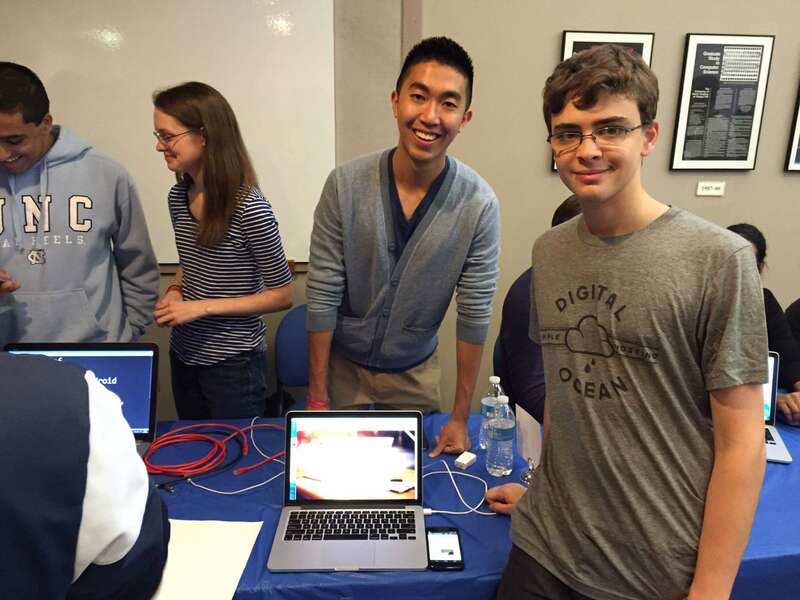 October 4th's event brought together over 900 students and produced a total of 284 projects! 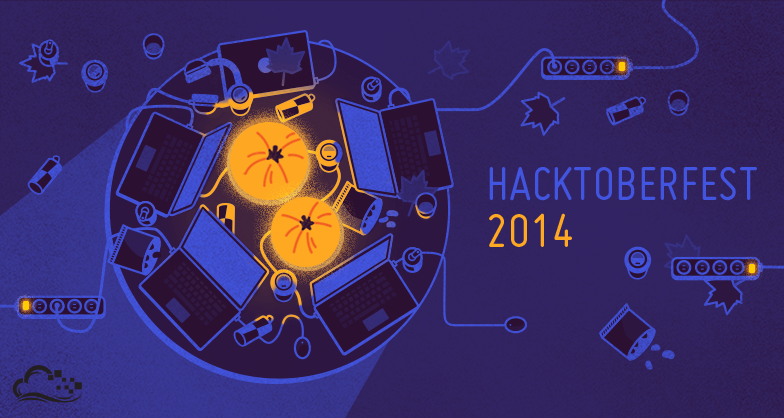 Most hackers worked in teams of four made up of people from different universities (and even different countries). One of the coolest apps that was built that weekend was Surge Purge Plus. This team of two was tired of paying so much for Uber's surge pricing, so they set out to fix this problem. Willing to walk a few minutes out of their way if it meant not paying for Uber's surge price, they used the new Uber API to find locations around them that had a lower surge than their current location. Over the weekend they built a native iPhone app that checked if the area was surging, gave you walking directions to a nearby location that wasn't surging, and ordered you an uber to that new location. Click here to see all 284 submissions. 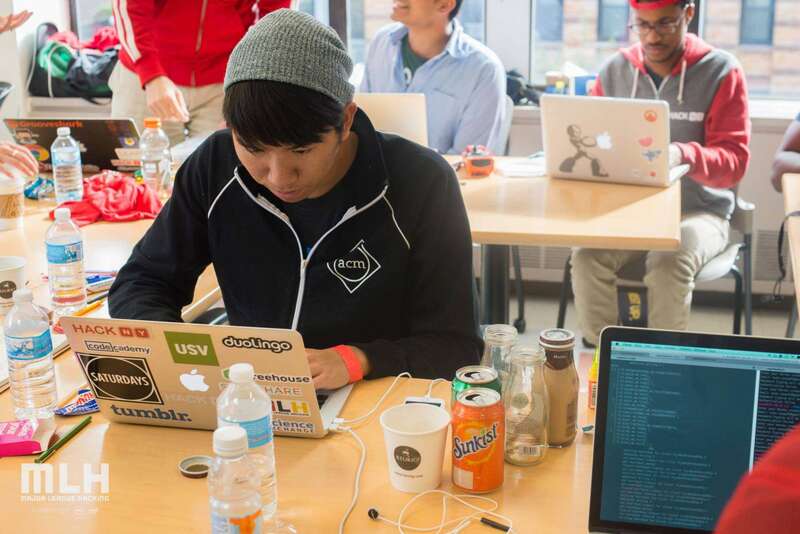 As a current Rutgers student, and a previous organizer of this event, HackRU is a really personal event for me. It was great to see a significant number of high school students in attendance this year (over 100 of the 700 attendees were still in high school). This is a trend that I can only imagine will continue to grow, with some high schools even starting their own events like HackBCA and HSHACKS. One of the projects created by a group of teenagers was TouchFree. This team took a risk and used technology and hardware that they had never used before to create a cool new way to interact with their computers. The project used a MYO armband to play games, give powerpoint presentations, and navigate around their PCs effortlessly. Another high school student spent the entire night learning C to create a minimalist watch face for his Pebble watch. His effort paid off – he won the Best First Time Hacker prize. Click here to see all 101 submissions. Not only does HackNY bring together the New York tech community, but it also serves as a reunion for alumni of the HackNY fellows program. Because of a prize criteria based solely on how impressive the projects are, HackNY has a track record of having some really creative and awesome hacks win the contest. We've seen everything from a breathalyzer that stops you from committing code when you've been drinking to an awesome drum set that you can play in mid air. Calclash is an addictive multiplayer game that pits up to 25 players against each other and challenges them with math questions. This team was bored of traditional studying methods and tried to make it more fun with a fast paced game that they could play with their friends. The final product looked polished and ran on node and firebase. Click here to see all 39 submissions. HackNC is one of the largest hackathons in NC, and has a track record of very creative and awesome hacks. Recently there's been a trend of more students incorporating hardware elements into their hacks. This is in large part due to how accessible it has become for attendees thanks to MLH, who have been shipping crates of hardware around to these events. There was also a higher density of hacks on the MYO, Arduino, Raspberry Pi and LeapMotion at this event than any of the other events. One of the projects that was particularly impressive and won third place this year was Boxwitch, an "asynchronous, non-blocking, event-driven sandwich delivery at the push of a button." The team of 3 reverse engineered the Jimmy John's api and created a physical box that was capable of ordering sandwiches to be delivered wherever you were. Not only was Boxwitch technically impressive; even their presentation included a complicated arming mechanism for the box itself, which added even more of a wow factor to the the hack. Click here to see all 65 submissions. Although this event wasn't in October, we wanted to highlight it as an awesome event that we were happy to be a part of. It happens once per semester at the University of Puerto Rico on their engineering campus in Mayaguez, PR. We can all acknowledge that it's difficult to start new hacker communities. The organizers of HackPR have done a great job not only scaling this event year after year, but also an awesome hacker community at their school . 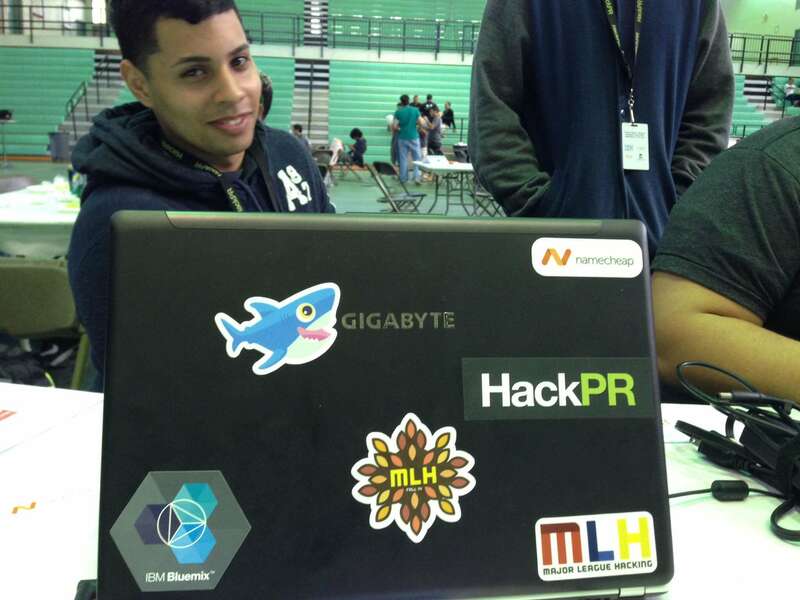 The event on September 27th was the largest HackPR, with approximately 280 participants. One of the coolest projects created at the event was Air Parranda. For those who don't know, a Parranda is a traditional musical style played in Puerto Rico. This style was brought into modern times with a clever combination of an iPhone app and MYO arm bands that let you play virtual parrandas by waving your hands in front of you. Check out all the projects here. The goal of #hacktoberfest was to promote open source development and show our support for developer communities. It's been great checking out all of the cool stuff people in the community have been working on. So, whether you were taking #hacktoberfest pictures at hackathons or working towards the 50 commits challenge, we wanted to highlight all the awesome things you have been building and the communities that helped. And of course, all this doesn't end with the month of October. 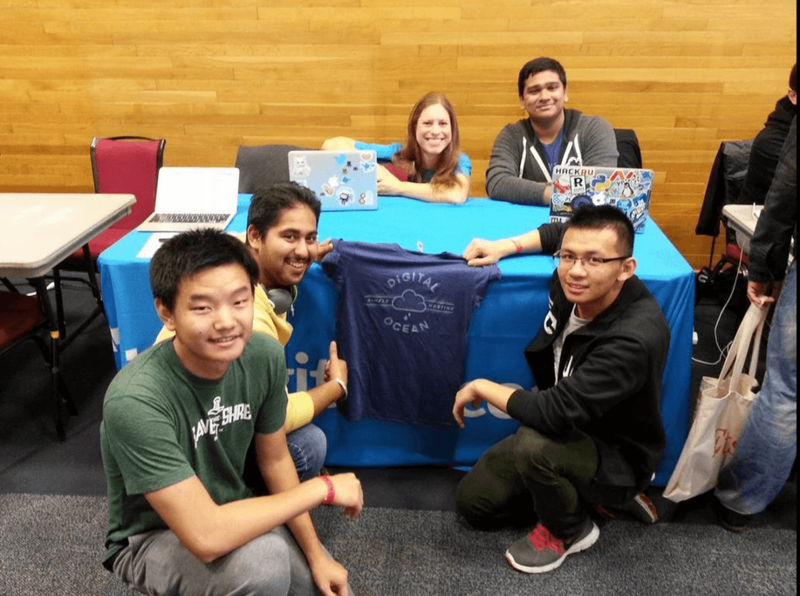 If you're interested in having us be a part of your event, or think DigitalOcean can help in any way, please don't hesitate to reach out.